It was Environmental Week last week and what a wonderful success we had at the SOSSC – we reached about 2800 learners, and a couple of hundred adults! 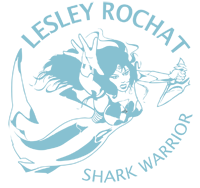 As director of education and awareness of the SOS Shark Centre, an AfriOceans project, I promote collaboration amongst other organisations and groups to increase our success in raising awareness. 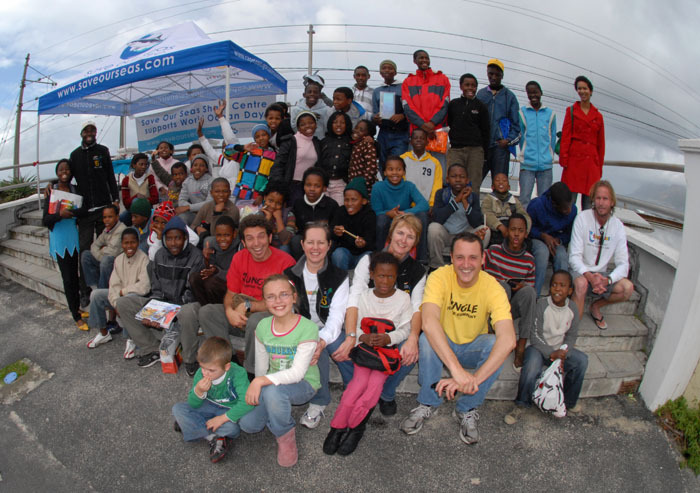 As such we have wonderful relationships with the local community groups, other NPOs and the City of Cape Town. The programme of events for each morning included the shark play, Shark Dreams (based on a children’s book I wrote and sponsored by COCT), followed by a lesson on recycling by PETCO, a lesson on oil spills and penguins by SANCOB, and a lesson on litter followed by a beach cleanup led by the Ocean Conservancy. We had sponsors for drinks (Pennisula Food & Beverages) and snacks (Cape Town Tourism), and many other supporters and volunteers, including the SA Navy. A very big thanks to everyone, including the City of Cape Town staff, the Jungle Theatre actors, and Cape Town Tourism. None of this would have taken place if it was not for my team at the Centre so a very special thanks and congratulations to them for pulling off such an awesome week, namely Verona for leading the group, and to Lindie, Mathew, and Michael, as well as our volunteers and Centre staff Charmaine and Zaneli for holding the fort. 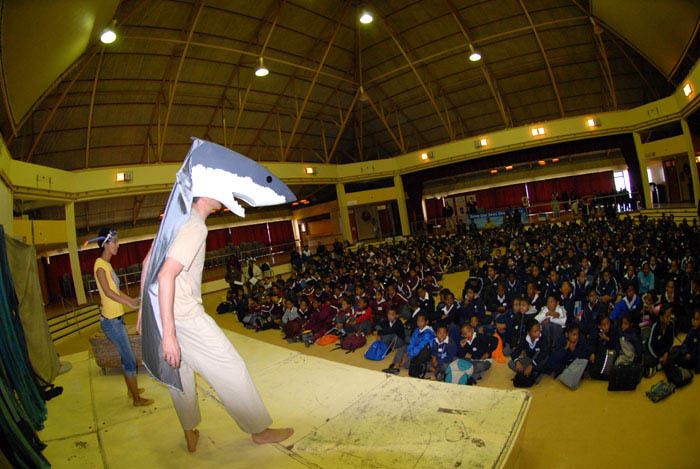 Close on the heels of Environmental Week was World Oceans Day, which we celebrated from Saturday with another performance of Shark Dreams, and a screening of Shark Water. On Monday evening I gave an introductory talk about WOD followed by the popular presentation by our field biologist, Alison Kock, who is leading research on white sharks in False Bay. On the same day Verona and Lindie visited schools and gave a lesson about the importance of our oceans in celebration of WOD.